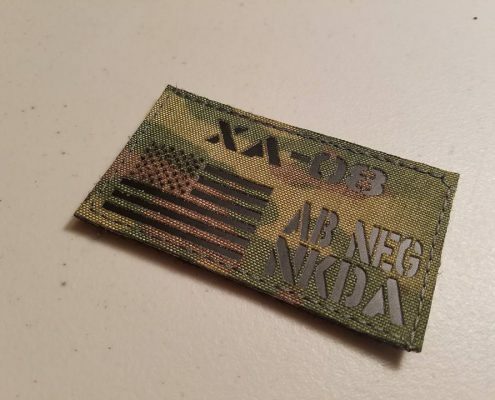 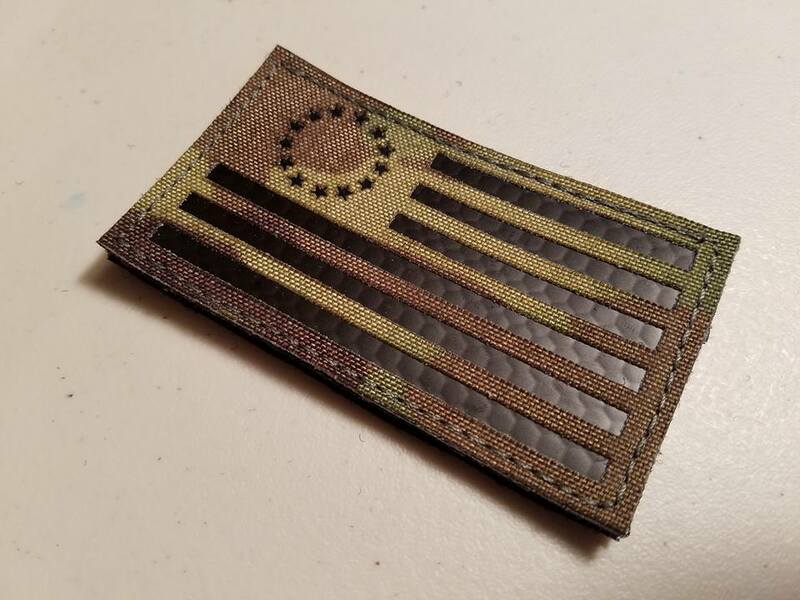 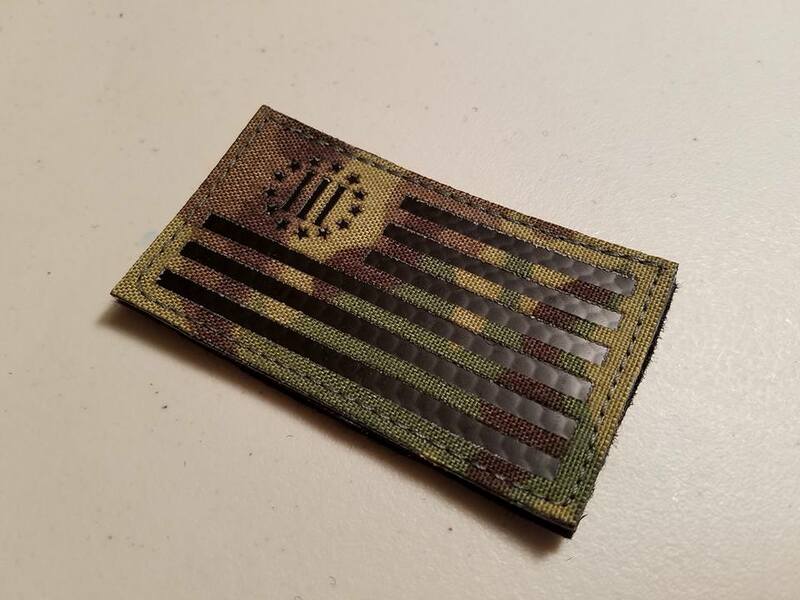 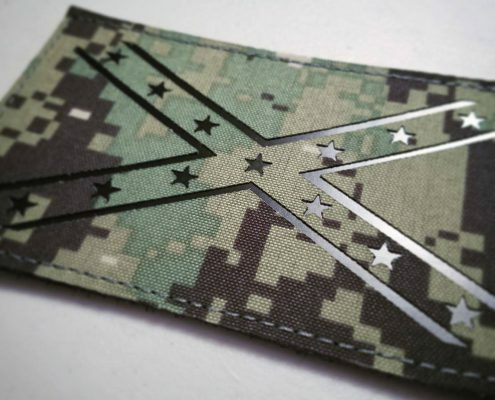 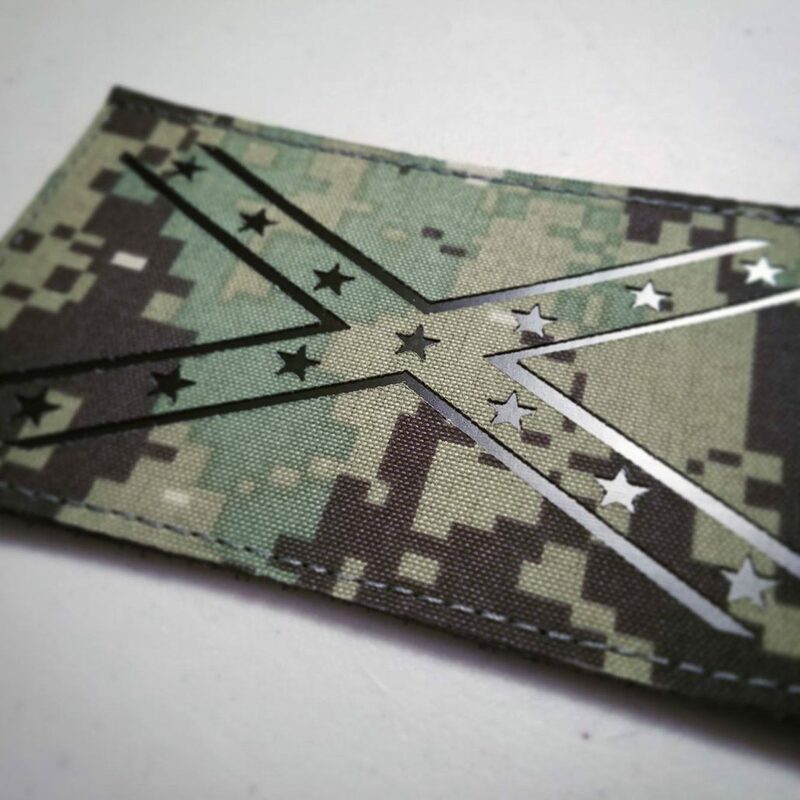 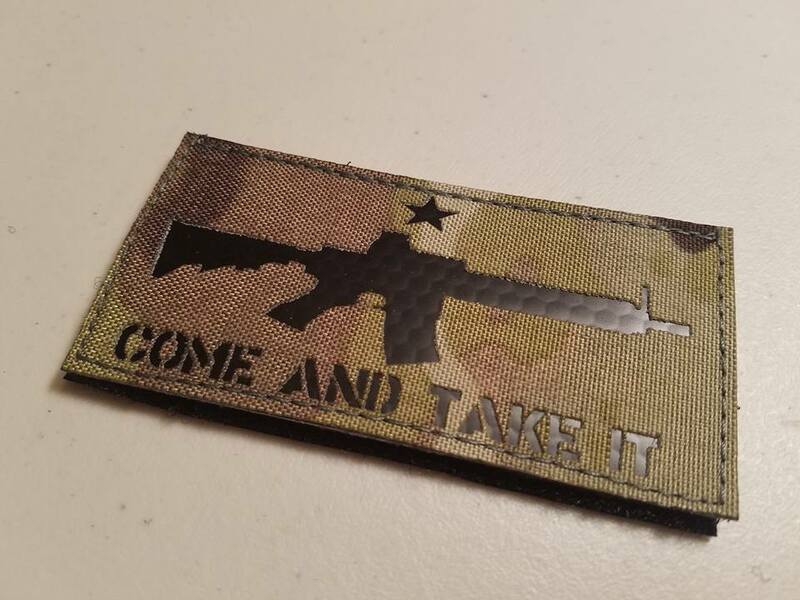 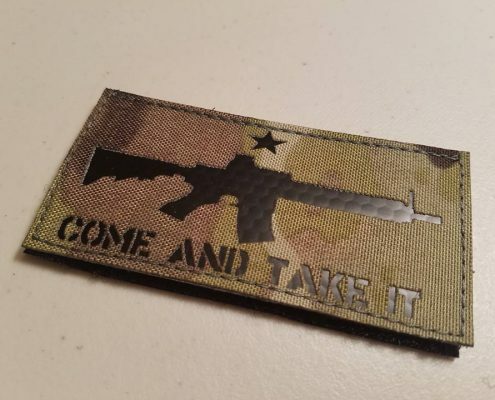 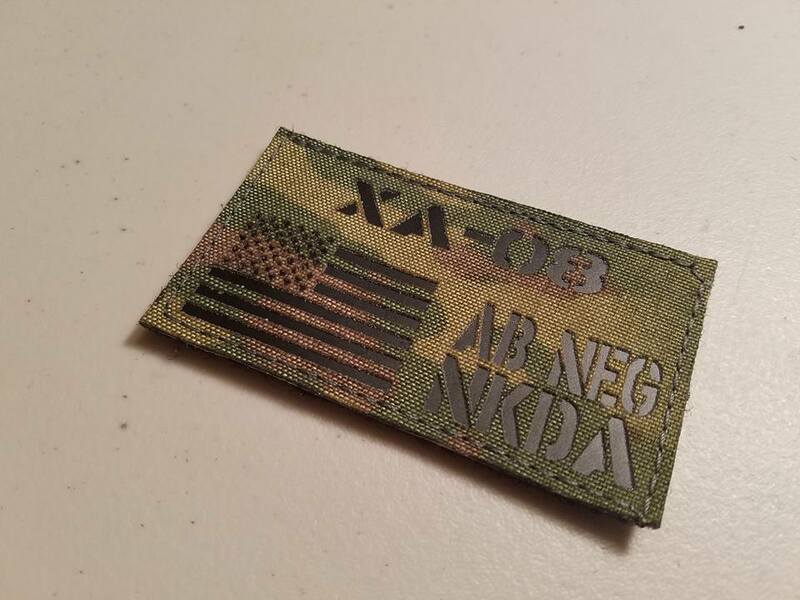 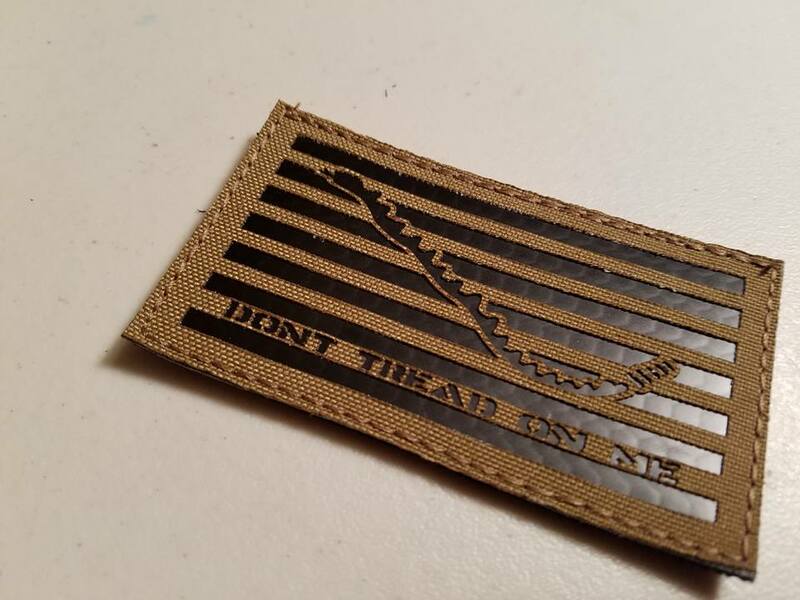 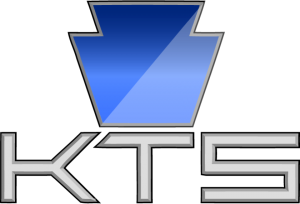 At KEYSTONE TACTICAL SUPPLY we aim to provide an inexpensive solution to custom tailored patches. 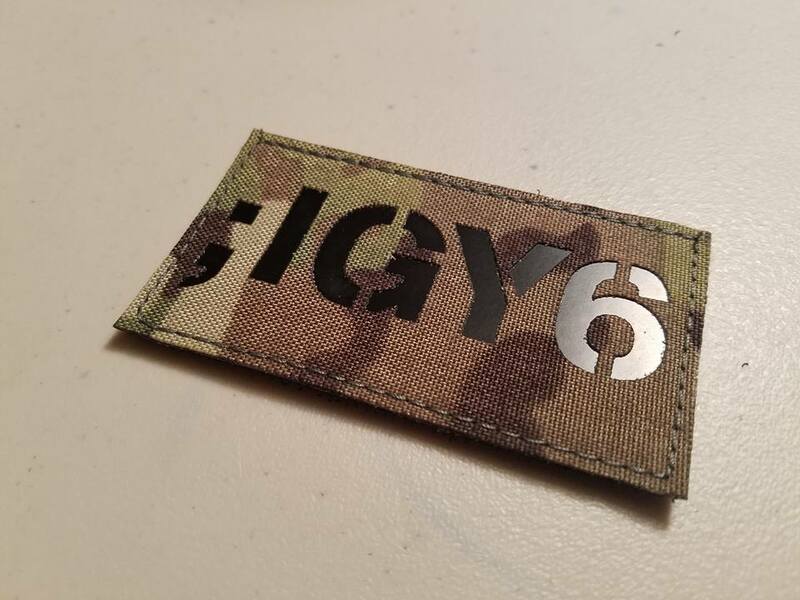 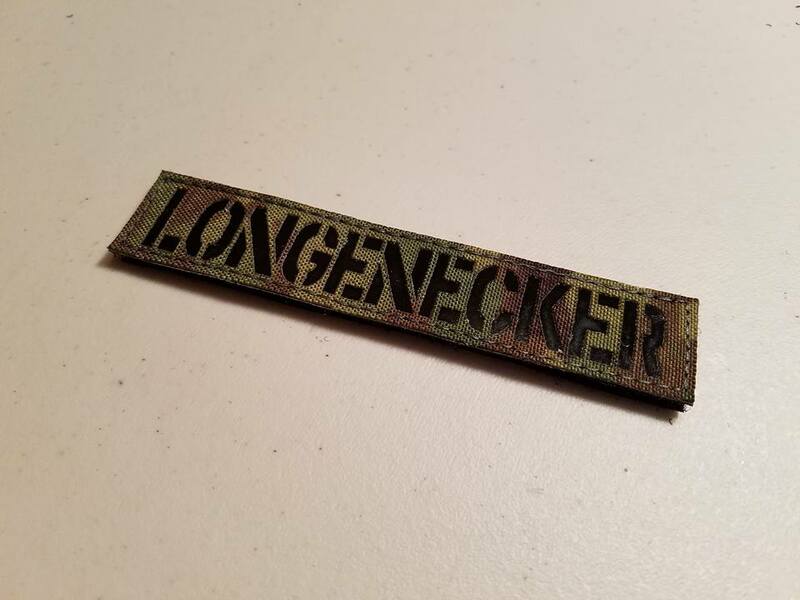 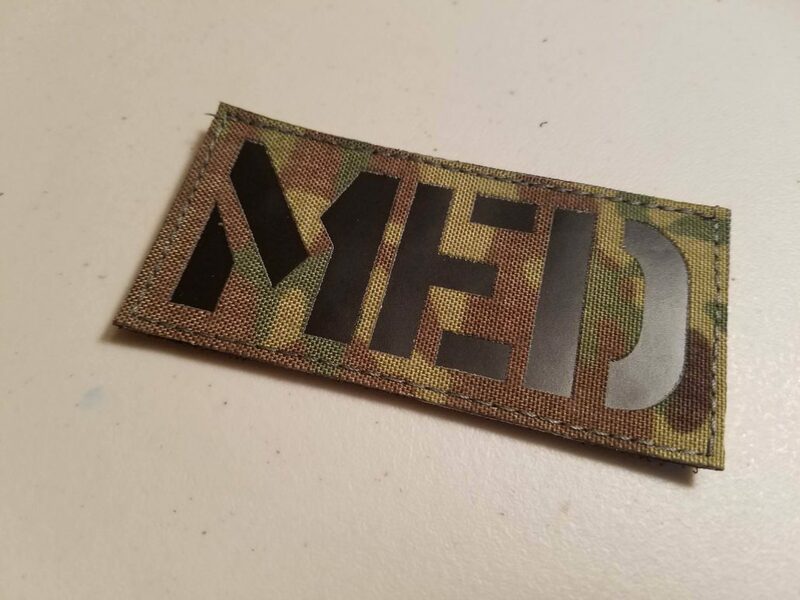 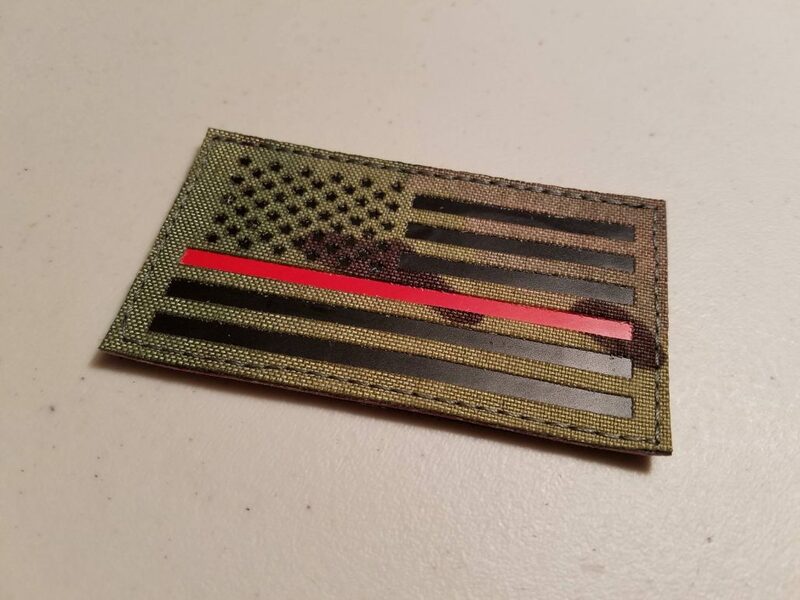 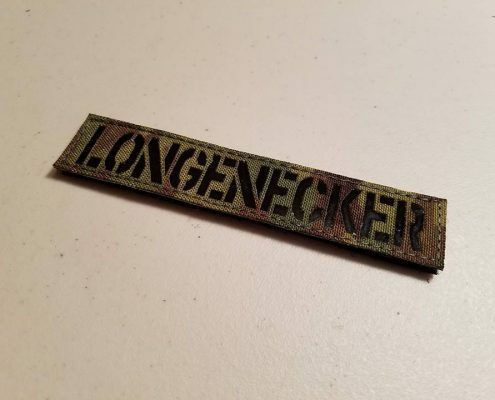 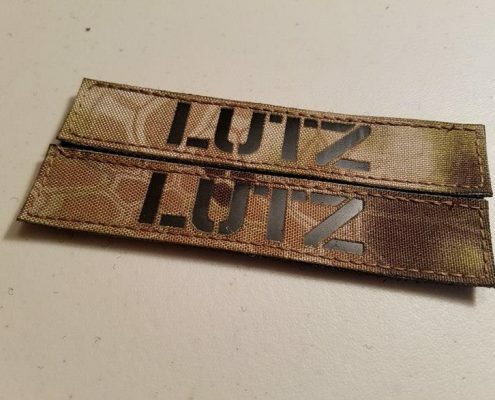 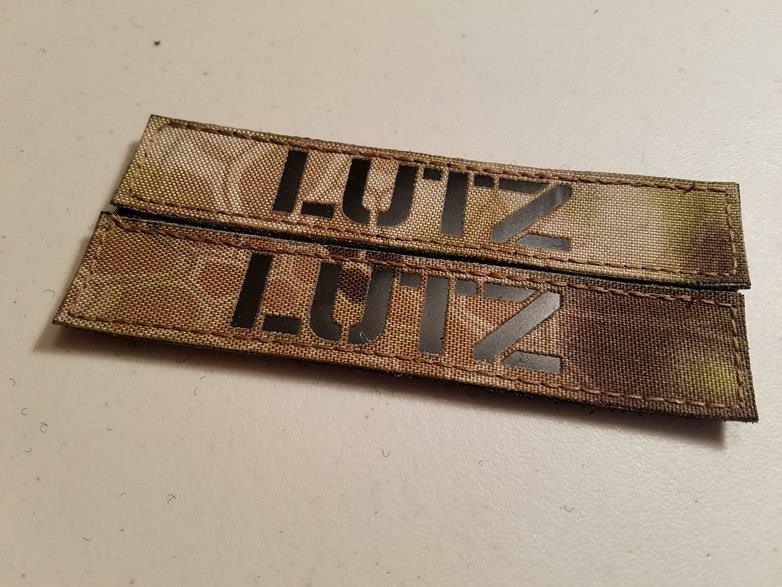 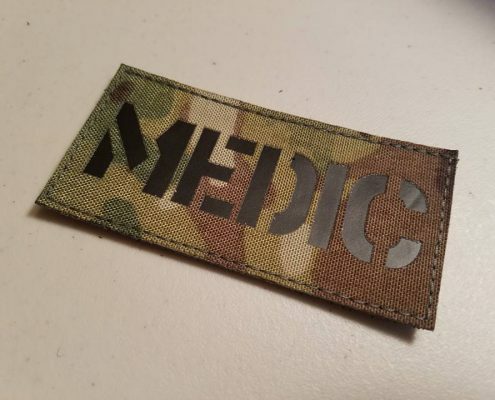 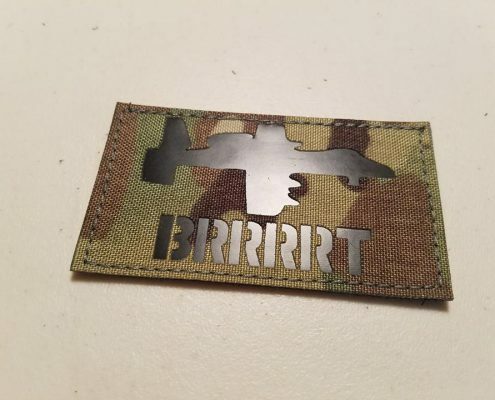 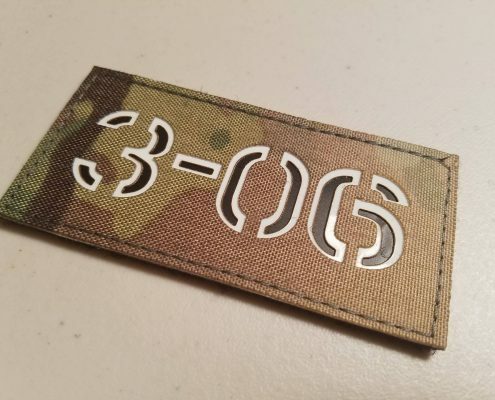 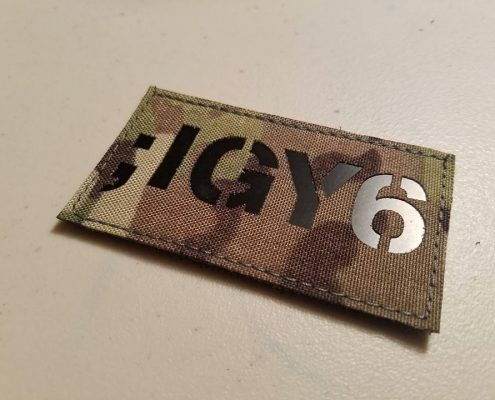 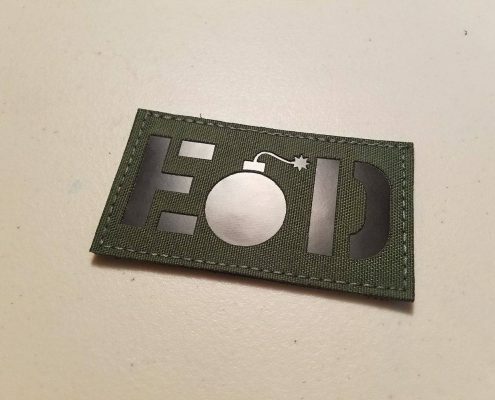 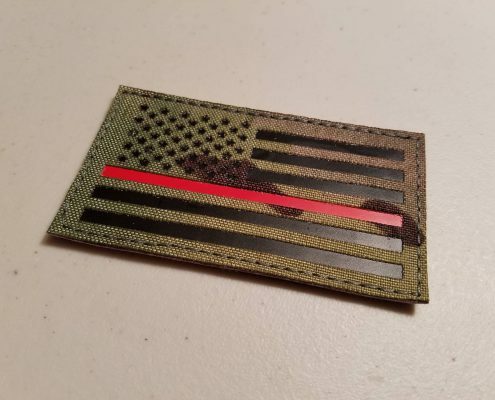 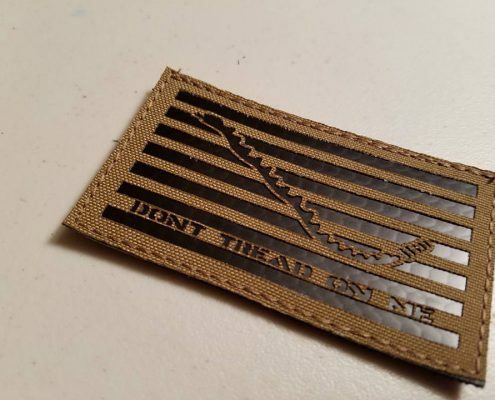 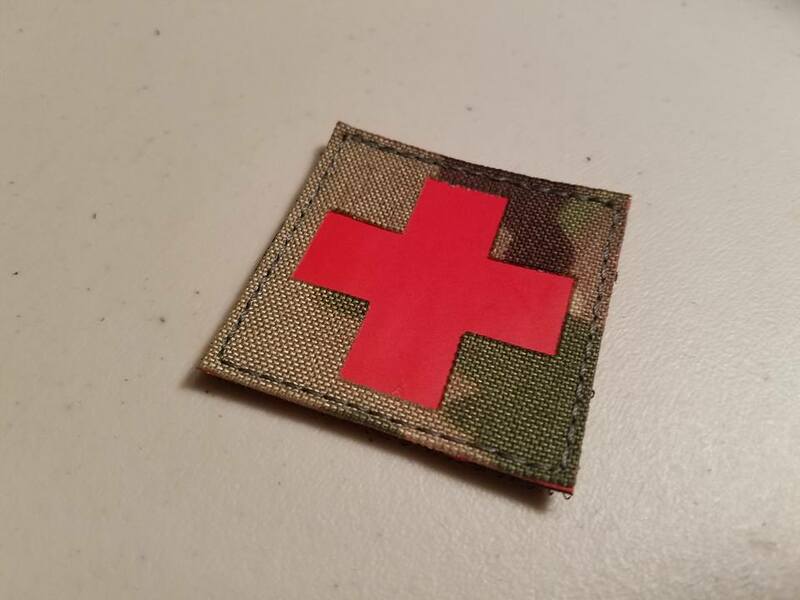 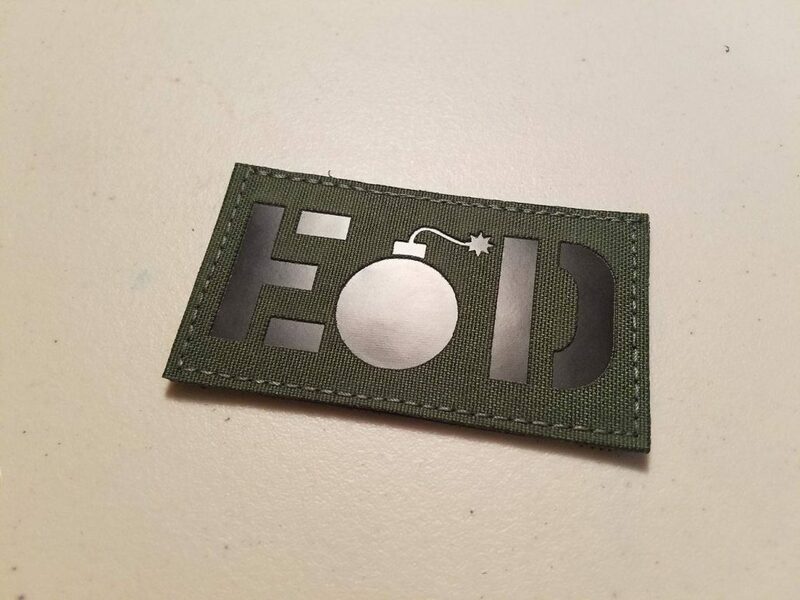 Our patches are manufactured by CNC Laser cutting hard wearing fabric (typically Cordura), and then backing it with one of many types of vinyl. 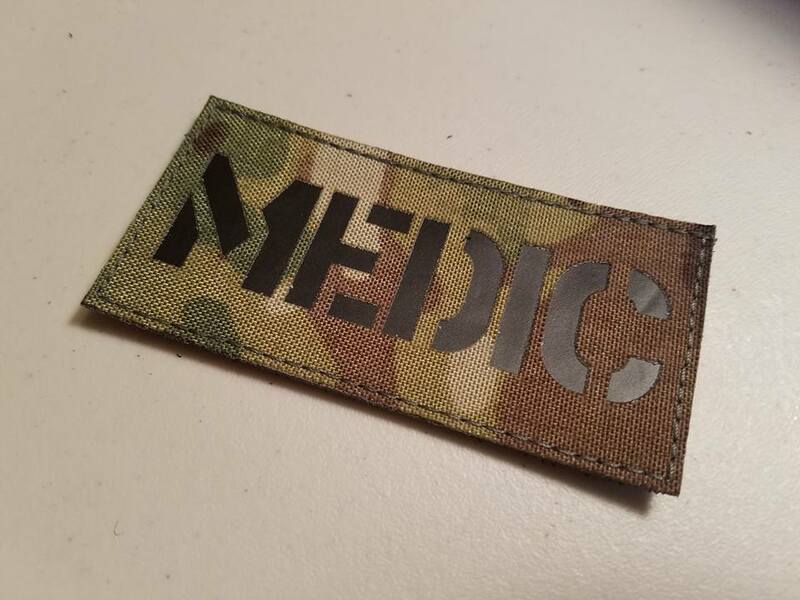 Enquire for a quotation, or browse our online store for stock patches. 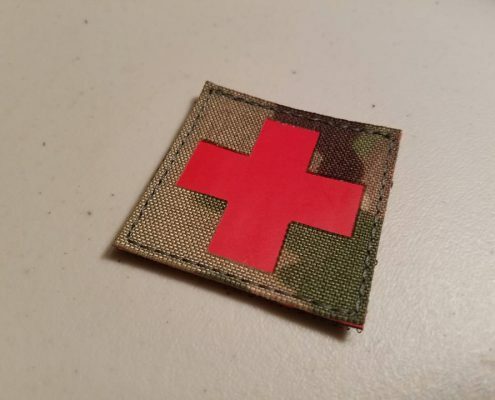 You can produce a patch with basic squares, circles, triangles, etc.. if you cut it by hand, but you can’t get truly custom shapes by hand. 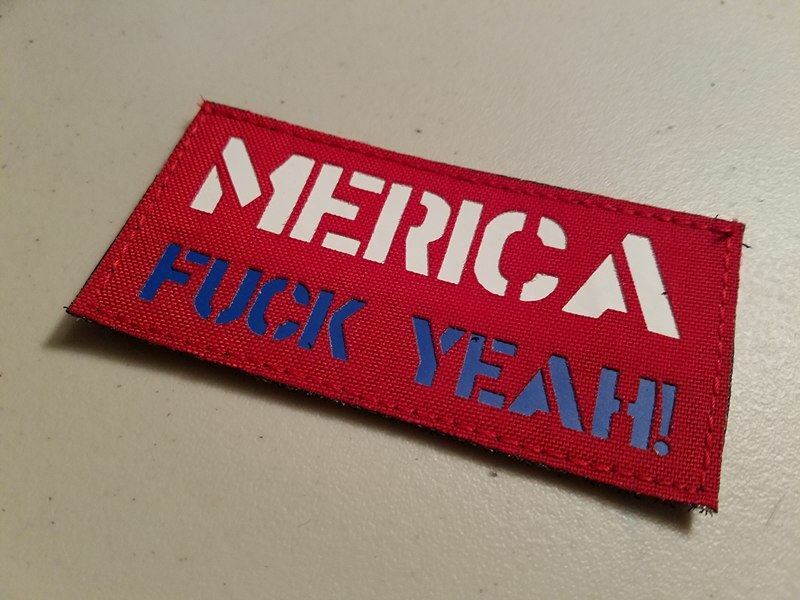 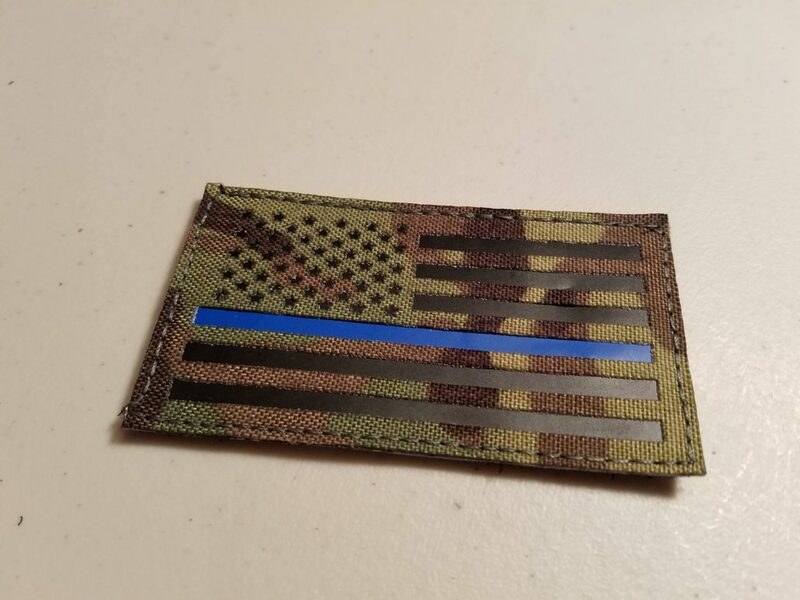 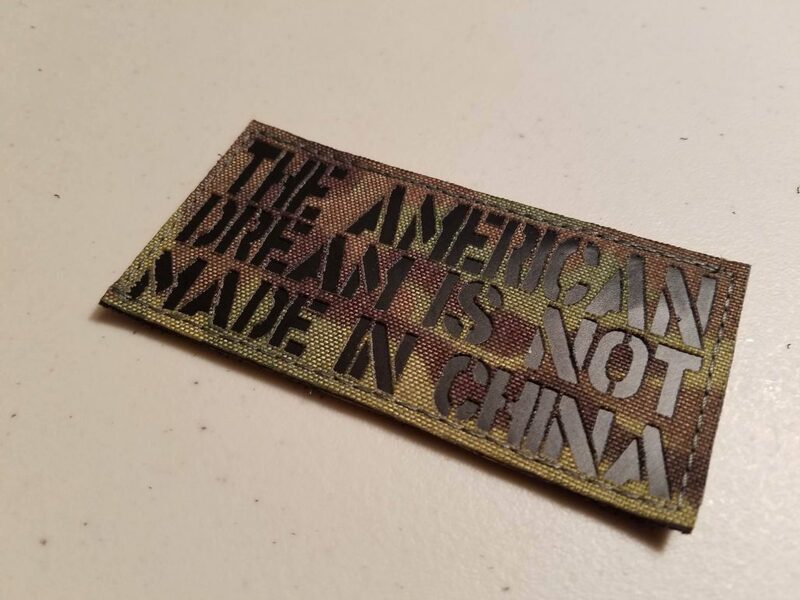 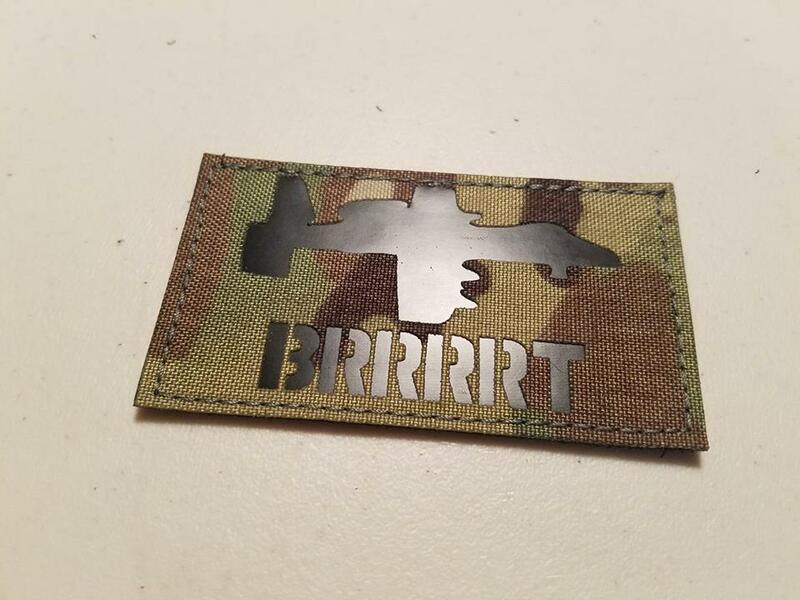 This patch is a recent patch that we produced which is an example of the necessity of a laser cut machine. 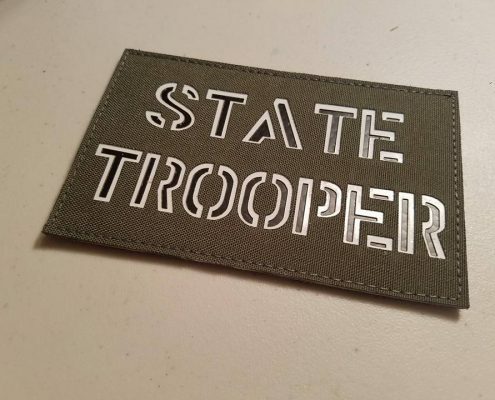 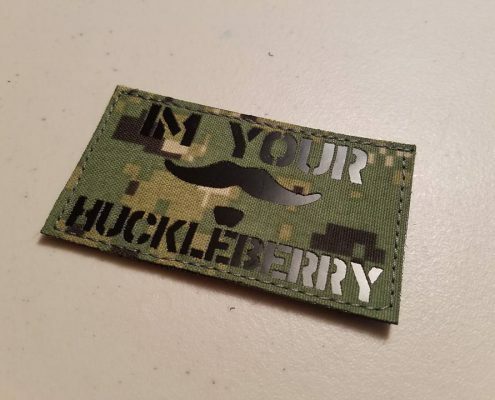 We pride ourselves on being able to produce laser cut embroidered patches, and we don’t charge extra for this service. 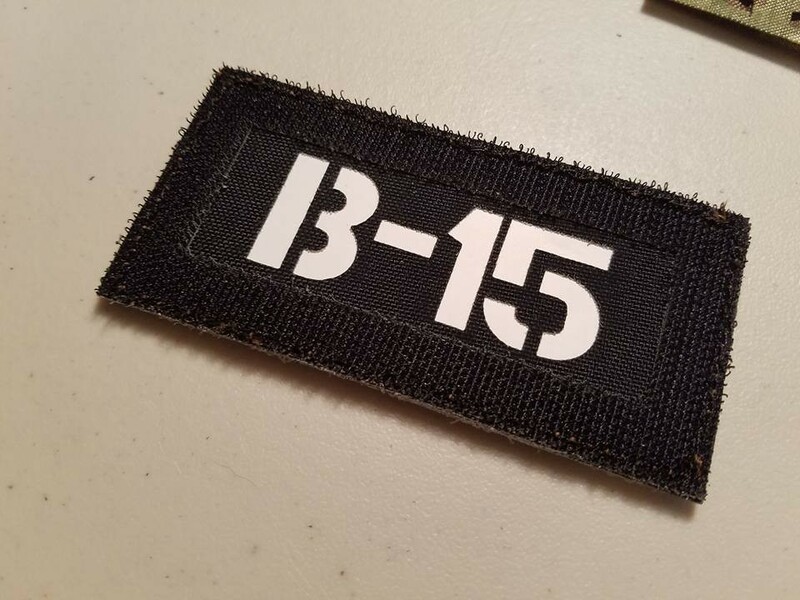 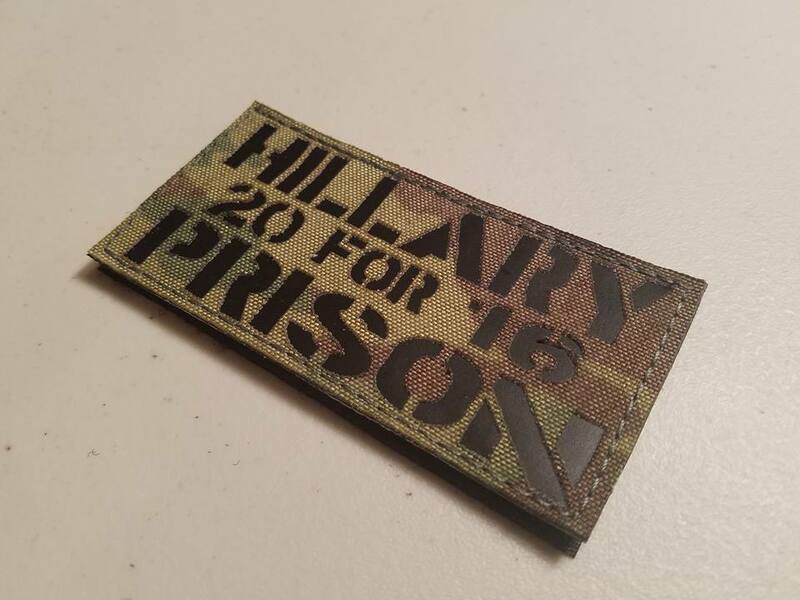 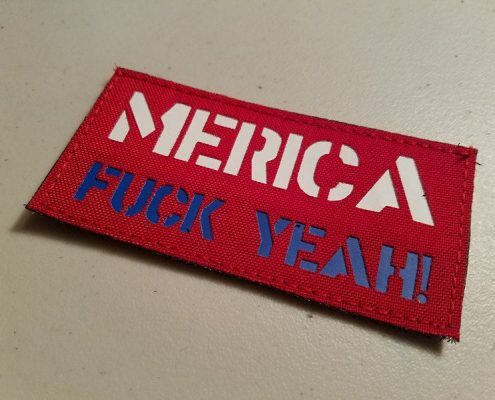 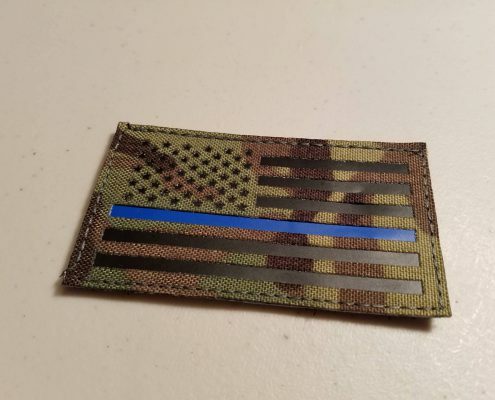 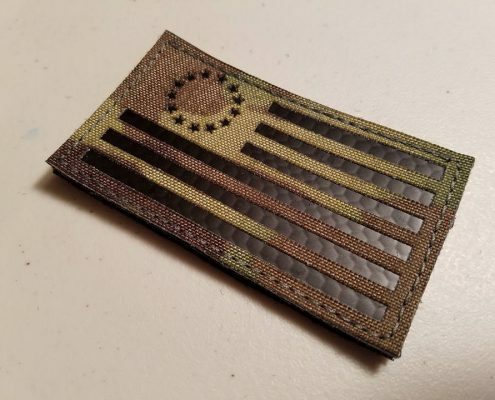 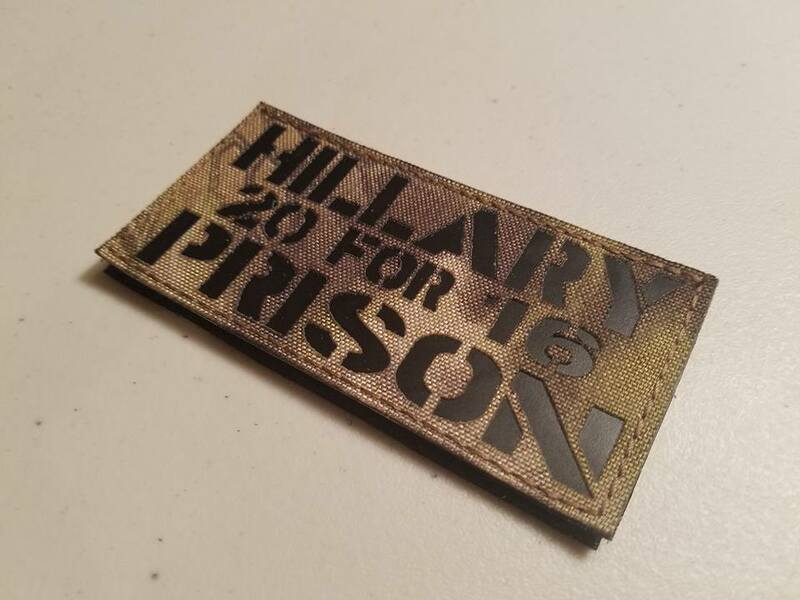 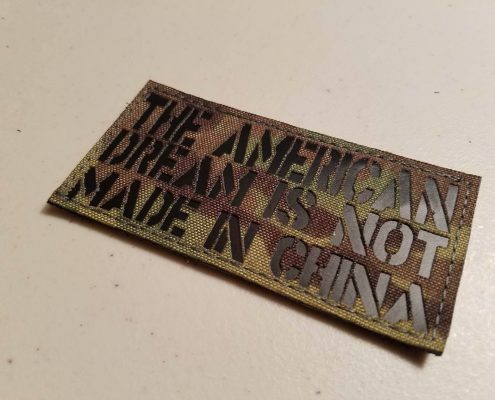 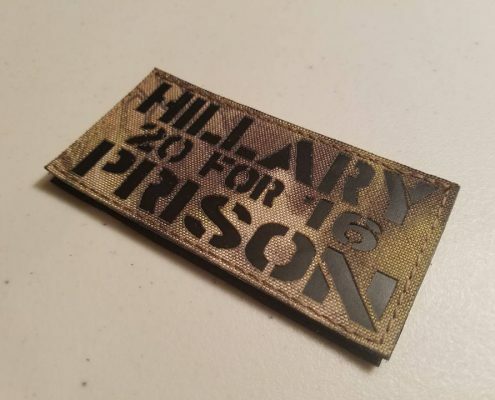 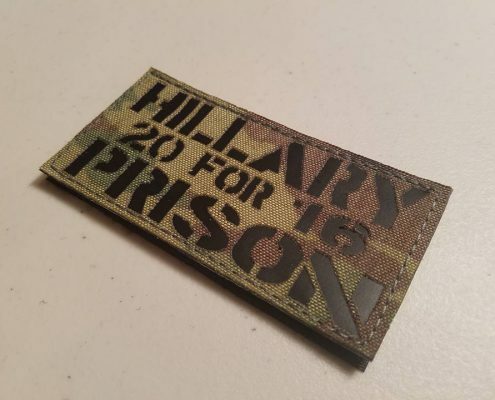 Just another reason why Patches by KEYSTONE TACTICAL SUPPLY is the best custom patch supplier in the industry.